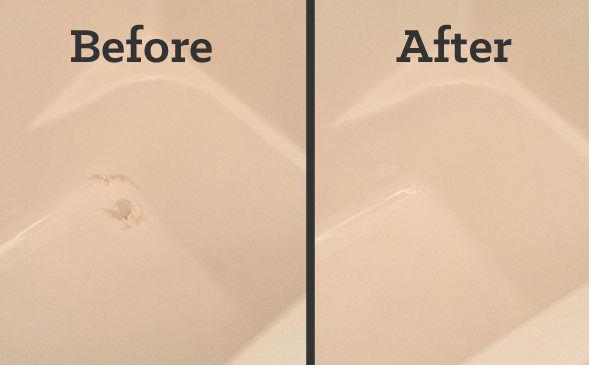 Since 1988 BathShield has been serving the Shelby and Gastonia, North Carolina area with expert workmanship, high quality materials and knowledgeable advice. 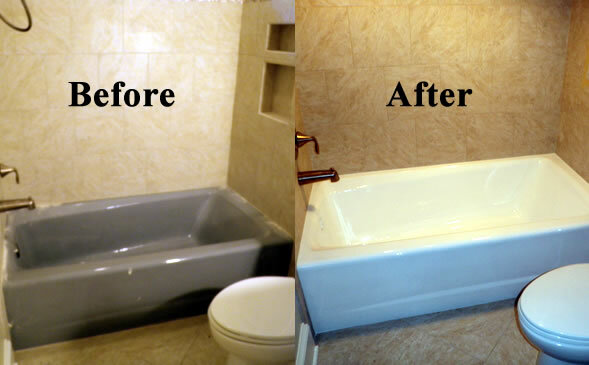 Our professionals have years of experience with bathroom and bathtub refinishing, repair, accessibility products for clients in Cleveland and Gaston counties. Our quality services offer you an economical choice while still providing great value, so give us a chance to earn your business. 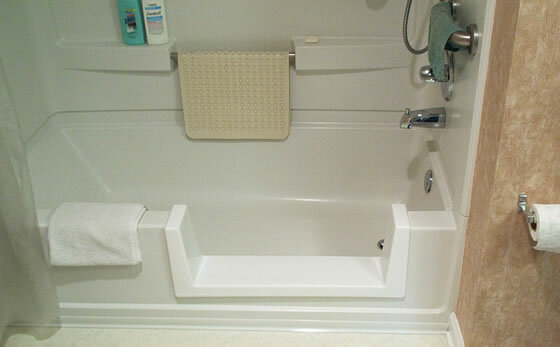 BathShield is an A+ Better Business Bureau Accredited Business – a company you can trust.